Is it even Fall if you don’t pose for a photo in a pumpkin patch or an apple orchard? Your friends and family members are posting these stereotypical traditional Autumn photos and so are your favorite reality TV stars. 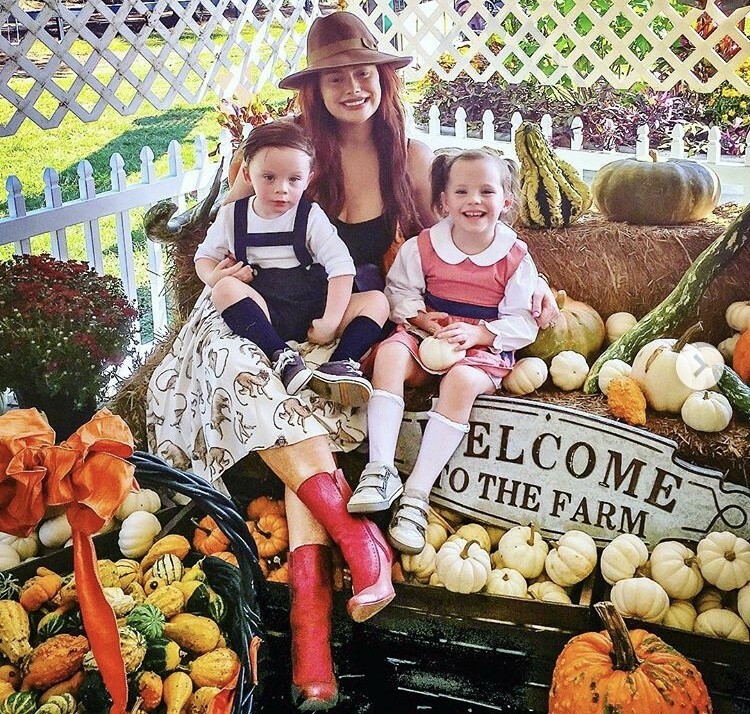 Real Housewives of Orange County alum Meghan Edmonds took her three babies to the pumpkin patch with their cousins. 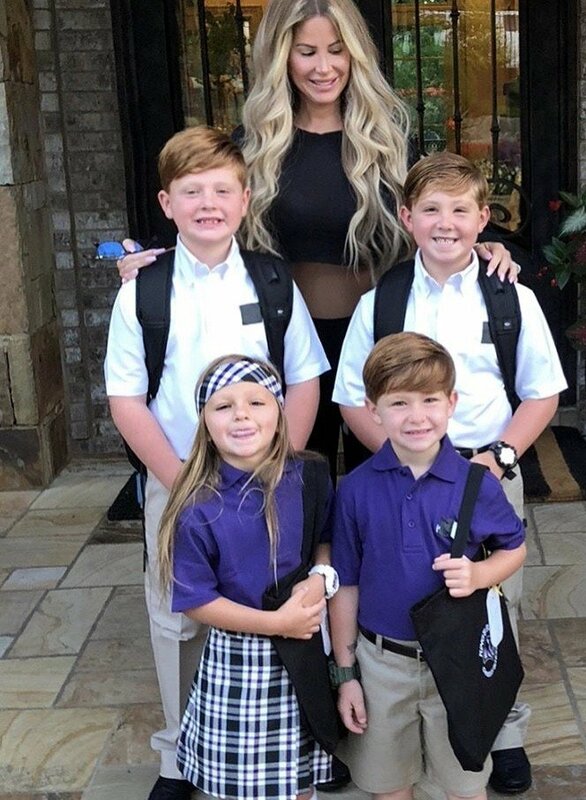 Dallas Housewife Stephanie Hollman and her two sons looked for the biggest pumpkin in the patch. Reality Star Kids First Day Of School Photos- Teresa Giudice, Phaedra Parks, Farrah Abraham, & More! Is it possible for a child to have his or her first day of school without being photographed by parental units? Not in 2018- especially for the children of reality TV stars. Most parents already post a lot about their offspring, so of course, reality TV moms and dads are going to be extra excited to share their kids’ milestone occasions on social media. Reality Star Sightings: Sonja Morgan, Gizelle Bryant, Dorinda Medley And More! We have an all new set of reality star sightings for you! Gizelle Bryant attended Bally x Slick Rick’s 30th anniversary of “The Great Adventures of Slick Rick” celebration at Bally Rodeo Dr. in Beverly Hills. Real Housewives of New York star Sonja Morgan took in a screening of Uncle Drew in NYC and then hit up a SmileDirectClub event in Garden City. The Real Housewives of Beverly Hills star Teddi Mellencamp Arroyave and her family attended the L.A. premiere of Transylvania 3, along with Tori Spelling, Kendra Wilkinson and more celebrity families. Kim Kardashian and Kris Jenner continue to promote her new KKW beauty line. They made a special appearance at a fan event in L.A. Check out these and more pics below in the gallery, including Rachel Zoe, Scott Disick, Heidi Klum, Paris Hilton, La La Anthony and others! 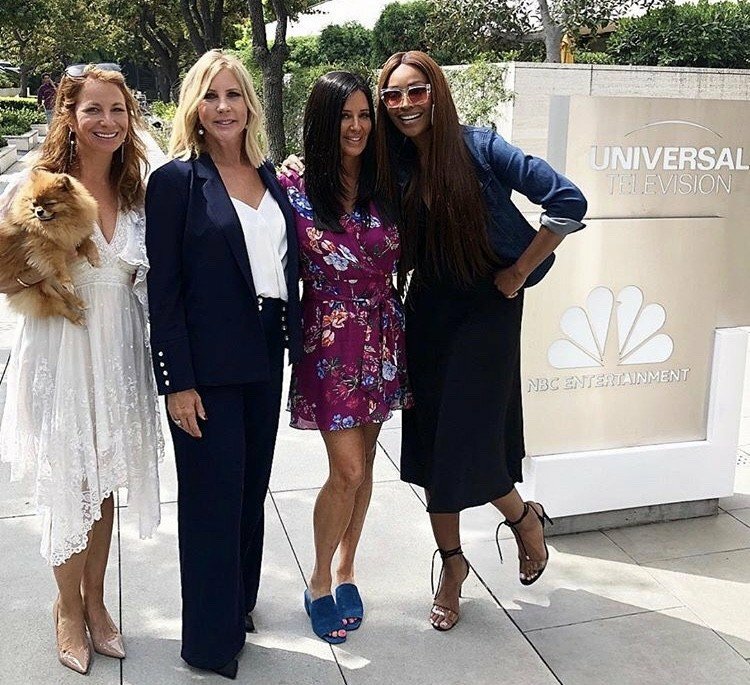 Instagram Roundup: Brittany Cartwright, Sonja Morgan, Naomie Olindo, Karen Huger & More! It is so tough to follow the changing dynamics on reality TV shows. Cast members go from best friends to enemies in the matter of an episode. Not only that, but these shows are usually filmed months before the episodes actually air. Thankfully we have social media to help keep us up to date on who is getting along these days. Real Housewives of Beverly Hills alum Brandi Glanville shared a photo of her son with Kim Richards. She even referred to Kim as “Auntie Kim,” so it’s clear that these two are still very close. If only they both would return to the show to save us from another boring season.